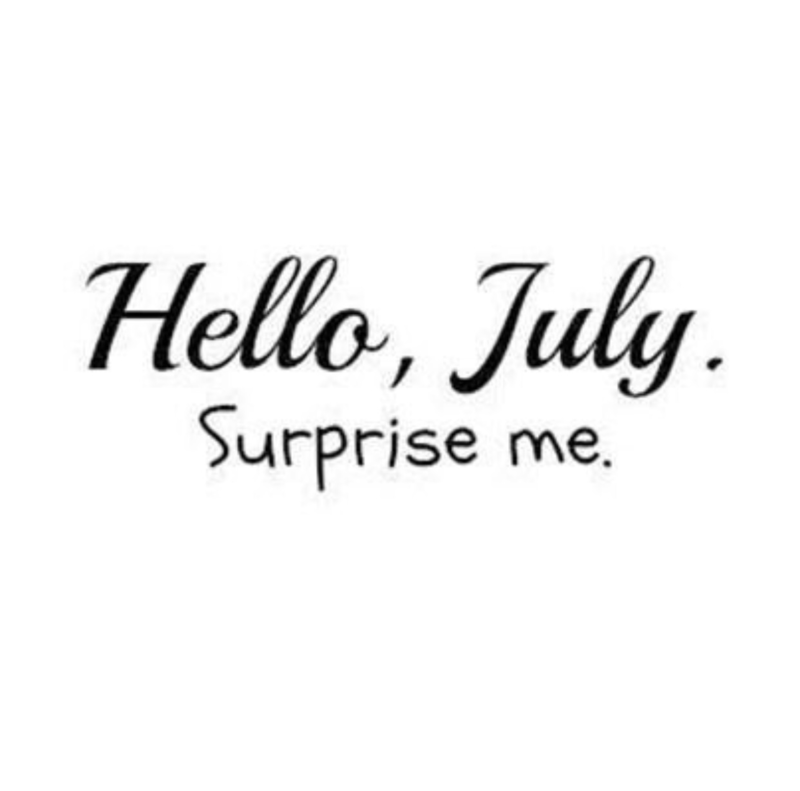 It is that time of the month, July recap & August goals…..
Well hello July..It’s so nice to see you again after 11months lol. 1.Get Fit – Half Completed. So I have been doing relatively well in the getting fit department lol. I have been making slow progress due to so many birthday in June but this will continue onto July. 2. Plan my weekly tasks – Completed. Planing my weekly task went positively well. I was able to utilise my diary/phone & email to organise my days to meet with Family/Friends. I am really hoping to continue this tactic. 3. Positive Quotes – Completed. My daily positive quotes has also been going quite well. Each day, the different quotes allows me to self reflect and recognise some positive words that brings a smile to my face. Eat clean – As part of my get fit plan, I want to start eating healthy (Fingers crossed). Workout three times a week this month – this is going to be one of the toughest challenges but I must try. Schedule my post for each week – Since creating Timelessfavours.com, I have tried to put together a schedule day where all my posts can come out at once…erm epic fail so this is one of my goals. My aim is to post once a week, a Saturday or Sunday evening to be exact. Read a Bible verse a day. What are your July goals? To wear make up or not to wear make up, that is the question? ?